Looking for the overlap of nerd and artist. Not a bot, despite wife's claims. 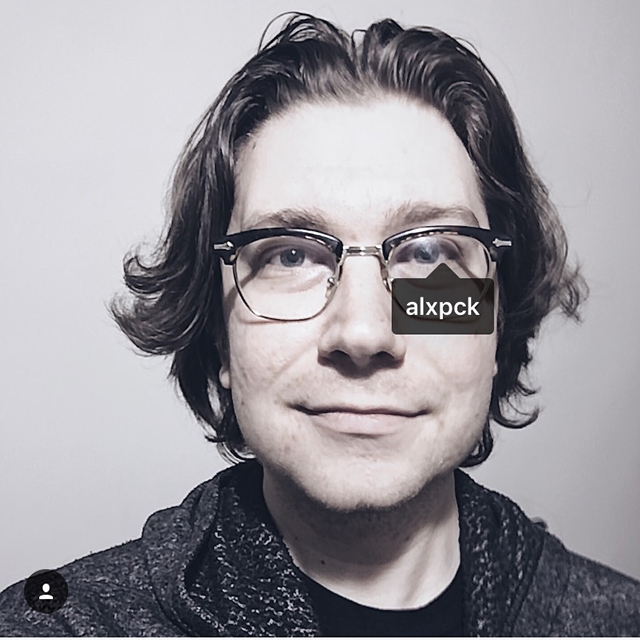 Alex Peck works at the intersection of design, technology, and human behavior to develop new products and grow businesses.